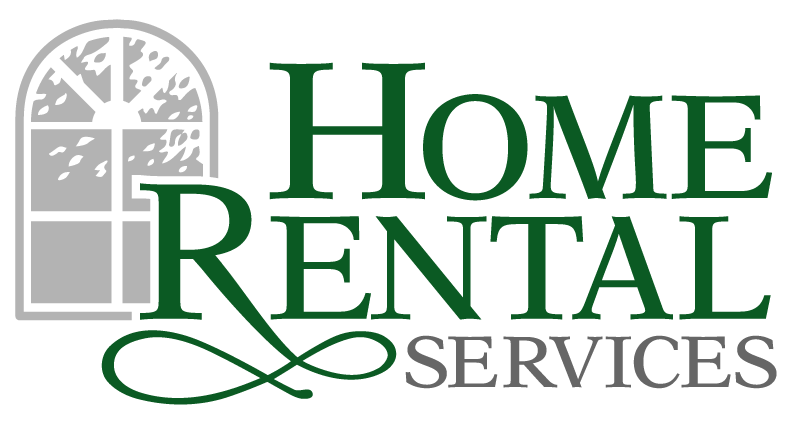 Be Prepared for Disaster – Tornadoes Close to Home « Home Rental Services, Inc.
As a result of how things went during the tornado warning, we have educated ourselves on the process and are better prepared to deal with a tornado scare next time. But what if this had been the real deal? We have learned our lesson and are thinking more proactively about what to do in the event of an emergency. Take it from us… don’t wait until you get a scare to educate yourself on what to do in the event of a disaster. You owe it to yourself, your family, your friends and your staff to be prepared. FEMA (Federal Emergency Management Agency) has a list of disasters and how to protect yourself and your loved ones during such an event. We recommend that you review what to do before, during and after a tornado so that you are better prepared. Whether you are in an office building, a school, or your home, it is your responsibility to know what to do in case a tornado develops and starts doing damage. The FEMA web site has an easy way for you to learn what to do located here. Here is an excerpt from the FEMA site on what to do during a tornado. The outside with no shelter Lie flat in a nearby ditch or depression and cover your head with your hands. Be aware of the potential for flooding.Do not get under an overpass or bridge. You are safer in a low, flat location.Never try to outrun a tornado in urban or congested areas in a car or truck. Instead, leave the vehicle immediately for safe shelter.Watch out for flying debris. Flying debris from tornadoes causes most fatalities and injuries.